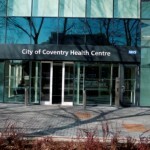 The City of Coventry Health Centre is one of the largest and most modern health centres in the country. 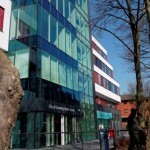 It provides a range of primary care services, including GP surgeries, community health services and an out-of-hours Walk-In Centre, treating around 350,000 patients each year. 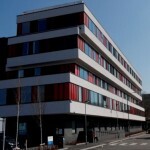 It was intended that the £23m centre should become a landmark building as part of the redevelopment of the Coventry. 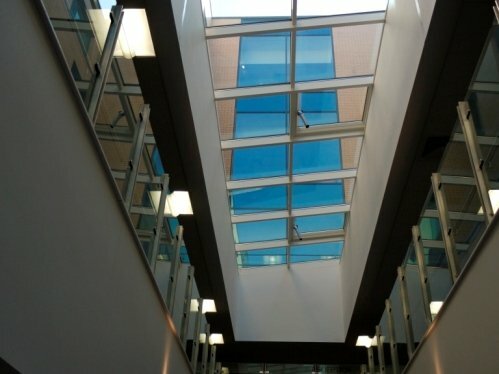 Norman & Underwood was commissioned to install the impressive vertical glass facade as well as all the skylights, windows and doors. 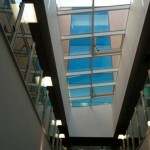 The centre was also one of the first healthcare buildings in the UK to target a BREEAM Excellent rating. 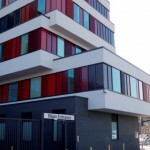 As part of its environmental features, Norman & Underwood installed bespoke designed louvres over the full height opening windows to provide maximum ventilation and enable night purge cooling.